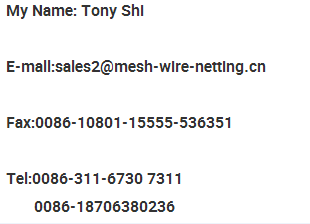 Hexagonal Wire Netting is also called chicken mesh. 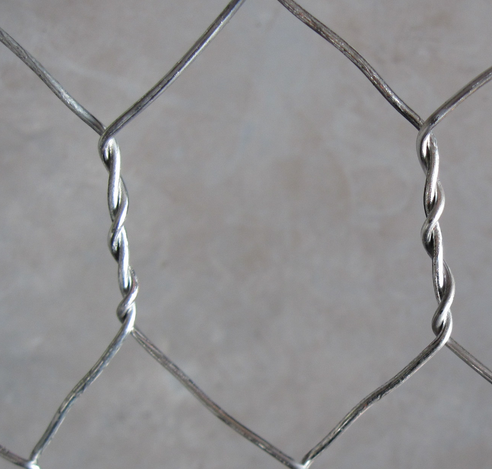 Hexagonal wire netting is manufactured in galvanized iron andgalvanized iron drawn wire. 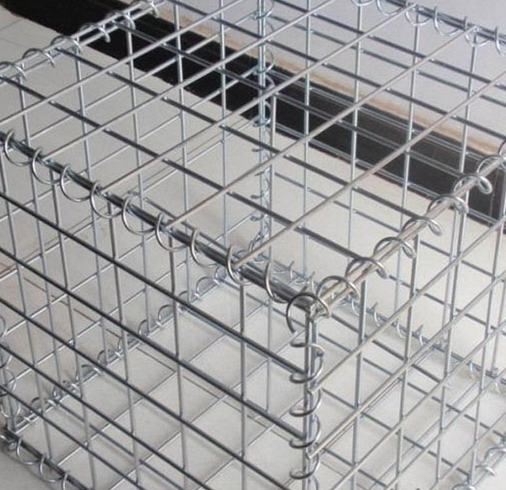 Weicai Hexagonal WIRE MESH is firm in structure and flat in surface for using superior quality of low-carbon iron wire and high-skilled workers and advanced equipments. 1. 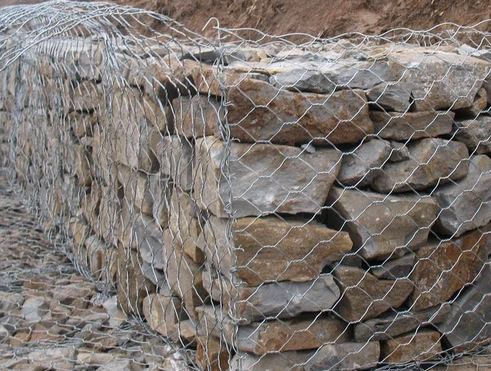 Economy:Gabions' structures are very simple,just fill the stone into the gabions then close the gabion ,the structure will be quickly finished,low maintenance required . 2. Durable:Galvanized Wire ,it could resist the natural destroy and corrosion etc,so the life time is longer. 3. Sludge in the stones is good for plant growing. Mixed to form a integrity with the natural environment. 4. Good permeation can prevent the damage by hydrostatic. 5. Easily construct, no special technology needed. 7. Affording Large scale distortion, but never be defeated. 8. Excellent Penetrability, which can prevent from the whist by liquid. Looking for ideal Hexagonal Wire Mesh Gabion Manufacturer & supplier ? We have a wide selection at great prices to help you get creative. 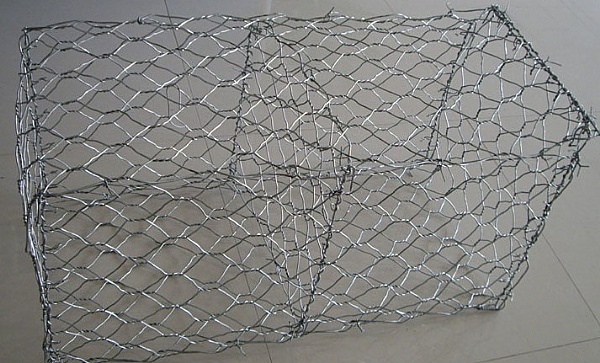 All the Wire Mesh Gabion are quality guaranteed. 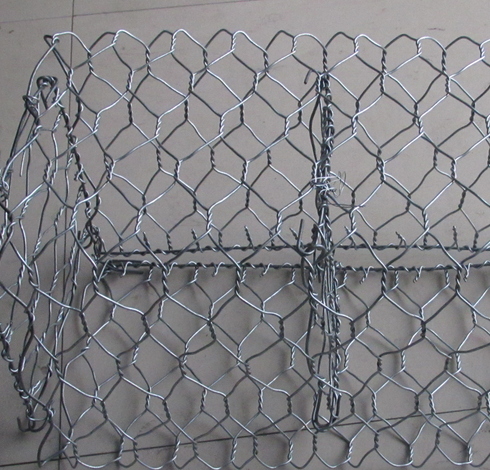 We are China Origin Factory of Galvanized Gabion Box. If you have any question, please feel free to contact us.